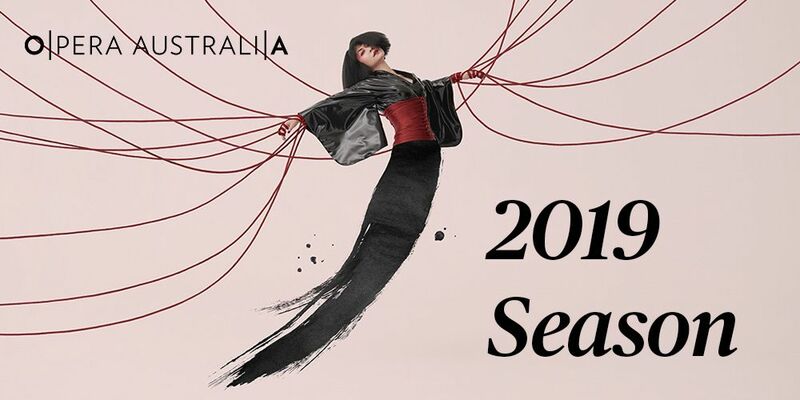 Explore a season full of highlights, charting a course through love and passion and despair (this is opera, after all). You can laugh and revel in extraordinary talent, or gasp your way through ghost stories. Build your own subscription with your choice of operas and dates. You can include whatever you like, from West Side Story on Sydney Harbour to favourites like Madama Butterfly and La Bohème. The original Bohemian love story, set among the fishnets and fairy lights of 1930s Berlin. Lust, violence and religious fervor all have their moments in this short, compelling opera about the worst of human nature. Visual artist William Kentridge transforms a 20th century operatic masterpiece into a must-see meeting of art, opera and theatre. The ultimate Romantic opera about unrequited love. Pure passion and brilliant voices.